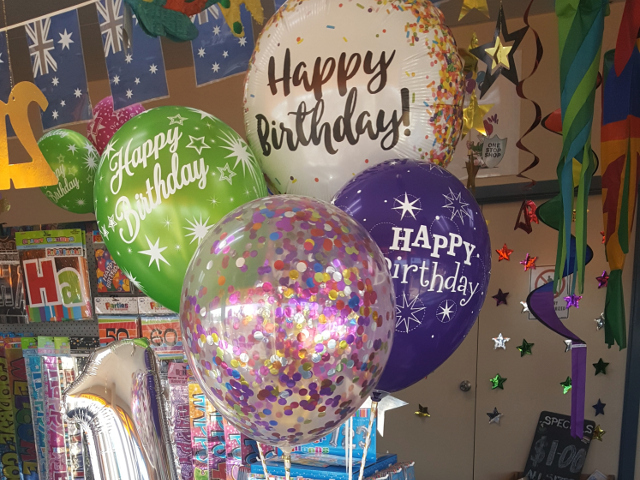 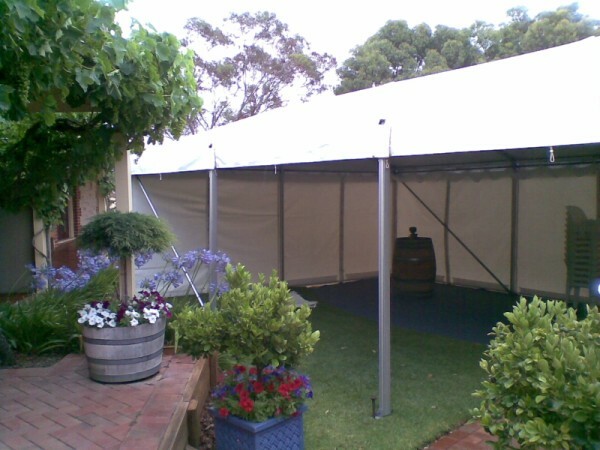 At Knight's Party Hire & Party Supplies we are here to help make your event a memorable one. 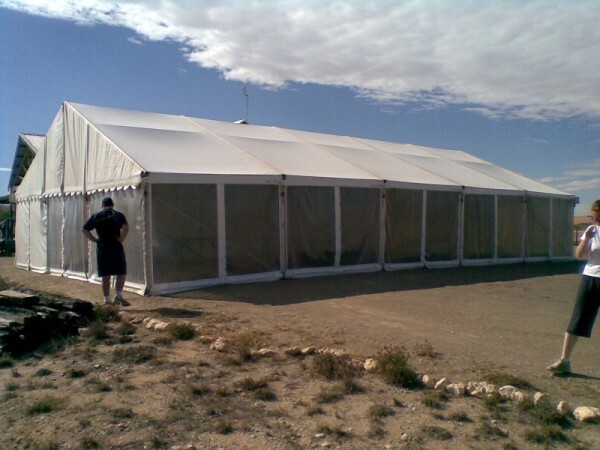 We have a range of clear span pavilions available, specialising in 6m clear span pavilions. 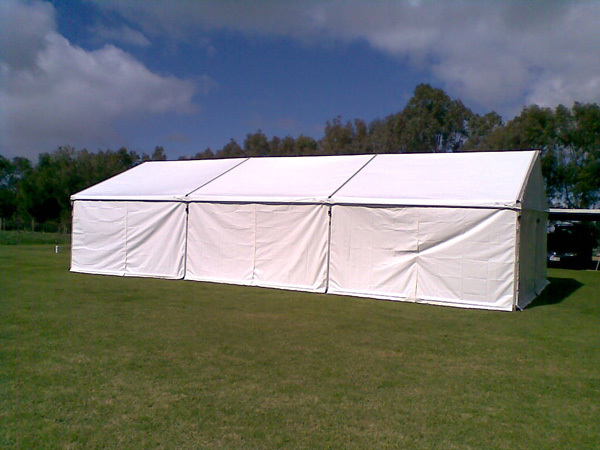 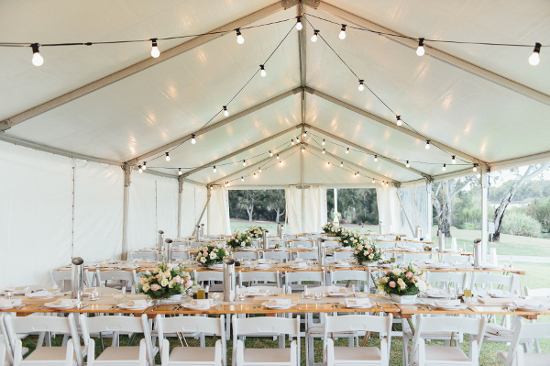 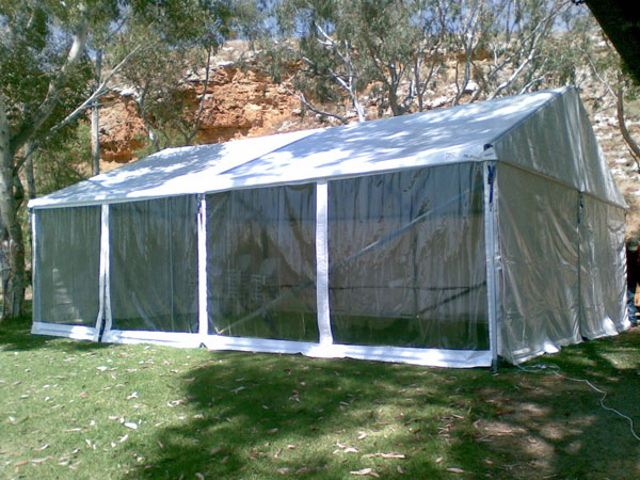 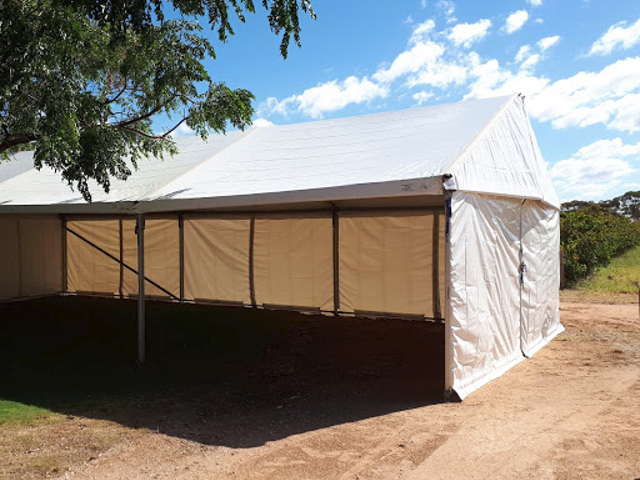 For that larger function 9m and 10m clear span pavilions are also available. 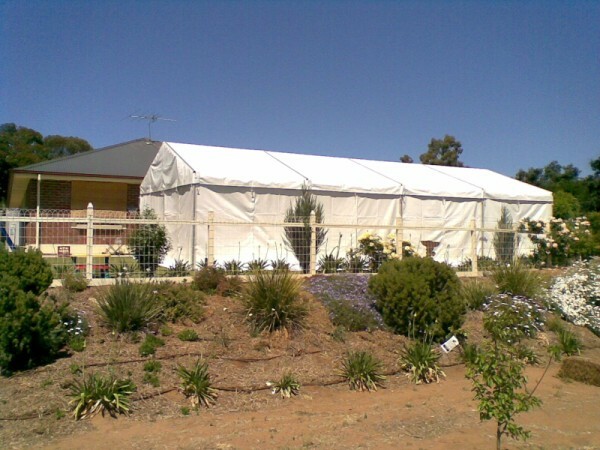 POA. 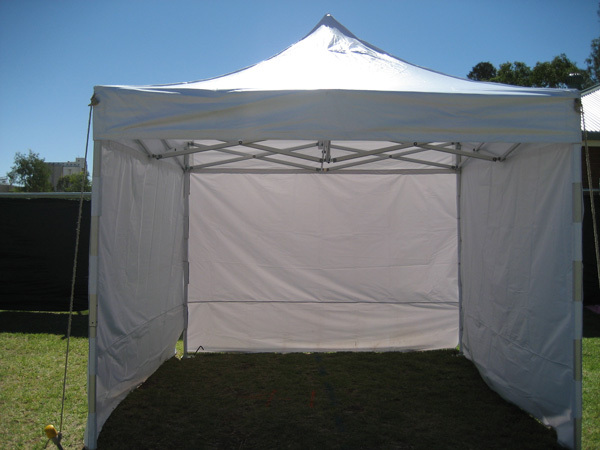 Great for food and drink area.